Dear paradise hunters, Your search has finally come to an end. You have finally found the Garden of Eden! Welcome to one of the most stunning place on earth..Monviso. Nestled high in Utah's Uintas mountain range, this amazing property defines the word "nature". 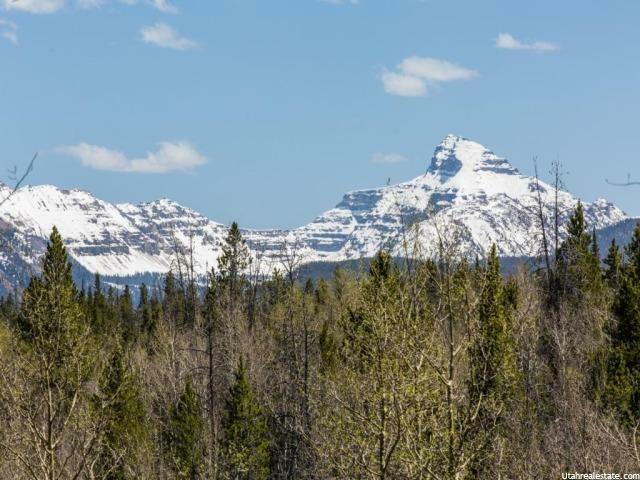 Exclusive and once in a lifetime opportunity to own your own mountain paradise estate and share the wonders of the untouched west with generations to come. Build your dream home overlooking stunning mountains, river and majestic natural ponds in a unique wildlife habitat. 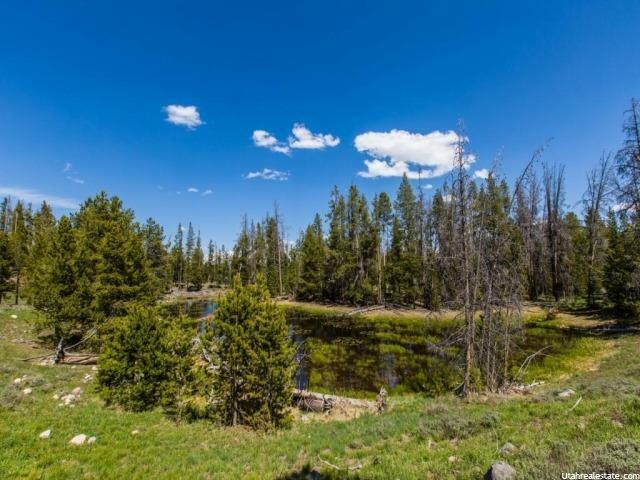 Take the kids fishing in the clear, trout rich waters of the Upper Bear River or enjoy one of over fifty natural ponds scattered throughout the property. I would like to personally invite you to take a tour of this property and experience the wonder of the perfect place to built a legacy...Monviso Chantal Tousignant Realtor Park City Utah Monviso consist of 2,010 acres and 31 lots and is surrounded on its South and East borders by the 2.5 million acres Wasatch-Cashe & Ashley National Forest!More than 12 miles of stunning trails inside the property. 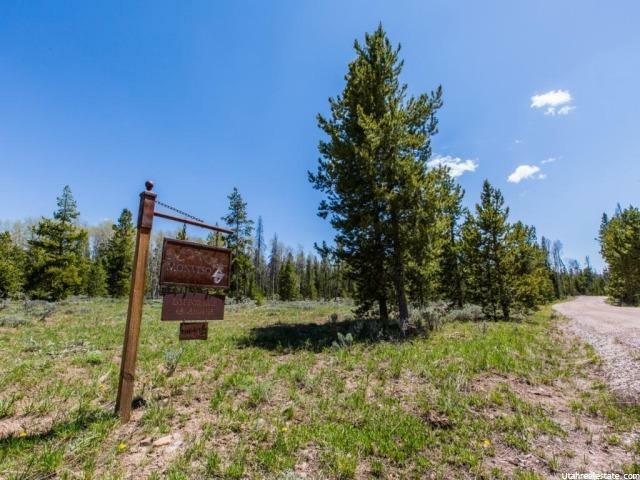 Location: Approximately 90 minutes from Salt Lake City and 60 from Park City. On the scenic Mirror Lake Highway ( Utah HWY 150 ), around 25 minutes from Evanston Wyoming. Roads and underground utilities of course! Lots vary in sizes from 16 to 41 acres each. 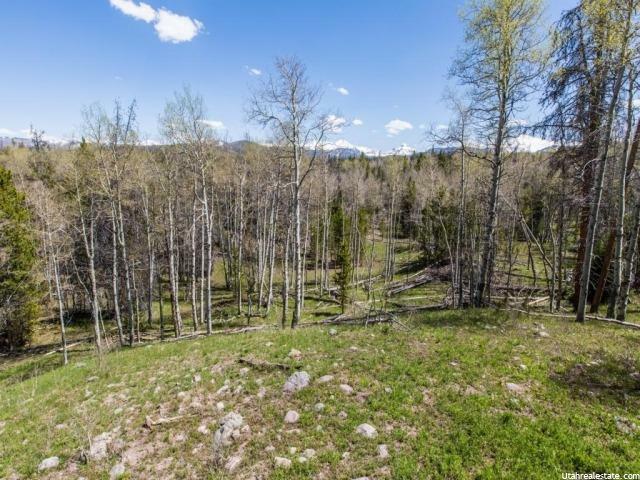 Each lot with high Alpine Settings and Spectacular Views! Seller may entertain a trade. Some videos are available, please contact Chantal Listing agent is related to one of the sellers. Listed by Chantal Tousignant Realtor Equity Real Estate Luxury Group Park City Utah.